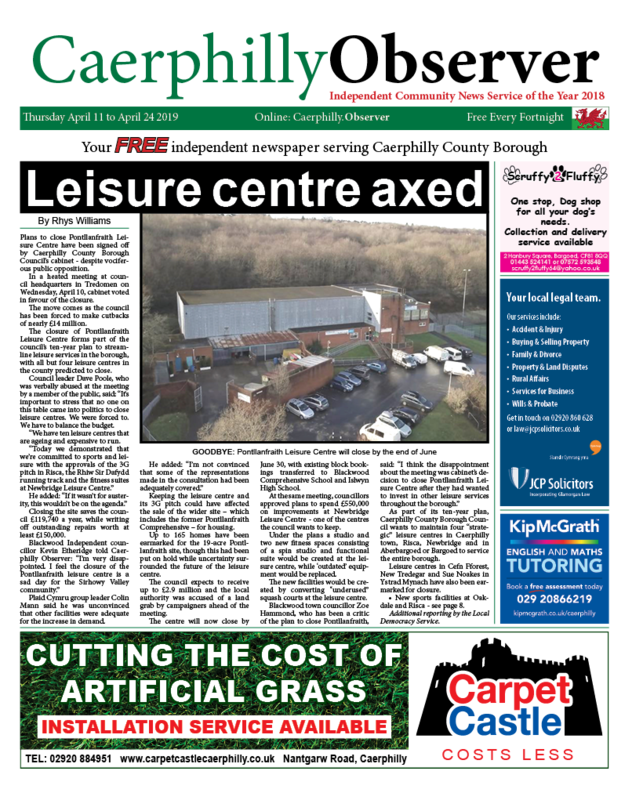 News | Rhys Williams | Published: 16:01, Thursday January 17th, 2019. Delyth Jewell has been confirmed as Plaid Cymru’s new Assembly Member for the South Wales East region following the tragic death of Steffan Lewis, aged just 34. Ms Jewell was second on Plaid’s list in 2016 behind Mr Lewis and will take her oath of office in due course. A women’s rights campaigner, Ms Jewell has previously worked with the Plaid Cymru group in Westminster. Regional seats do not require a new election if one becomes vacant, but are instead allocated through the Additional Member System rather than the First Past the Post system that elects constituency AMs. Regional AMs are elected from a list of candidates submitted by each political party, with Ms Jewell the second choice candidate on Plaid’s list. Tributes were paid to Mr Lewis in the a special Assembly session at the Senedd on Tuesday. Plaid Cymru leader Adam Price told AMs: “Wales is a small nation but every now and then we breed giants. First Minister Mark Drakeford said: “The sense of sadness and of loss is profound in the Assembly this morning. We think first of Steffan’s family and his friends but we think as well of the loss to this Assembly and to the future of this nation. 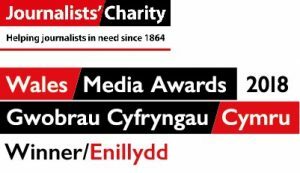 I’m desperately sad to hear of the passing of my colleague Steffan Lewis. Steffan will be missed by all who knew him as a talented politician and a kind, decent person. In particular, my thoughts and sympathies are with his wife and young son at this incredibly difficult time. 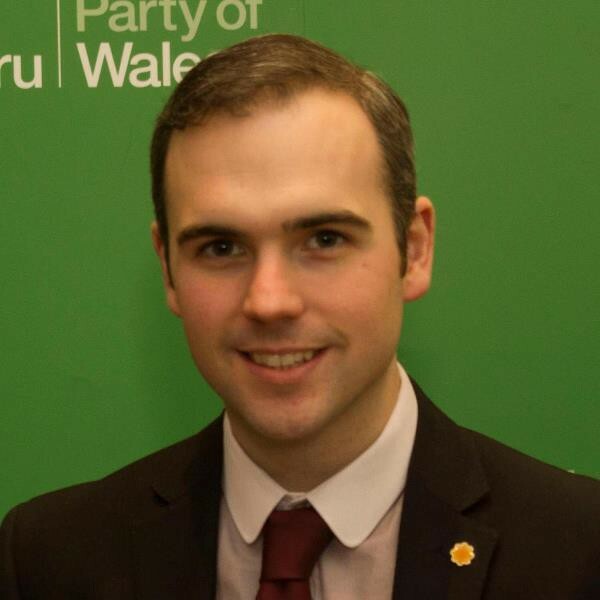 Have just heard that our Assembly colleague @steffanlewis has passed away at the ridiculously young age of 34. Political differences mean nothing at a time like this. My thoughts and sincere condolences are with Steffan’s family tonight. RIP my friend, this is a very dark day.